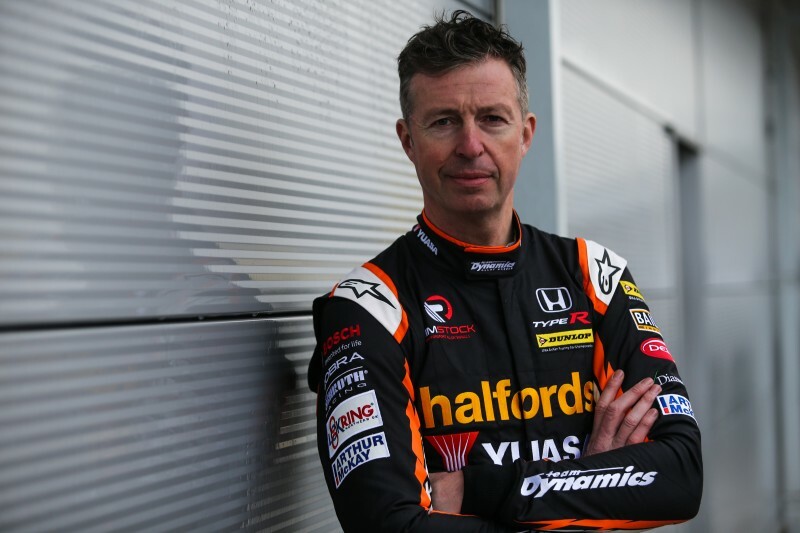 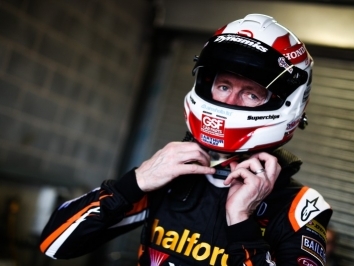 Since joining the series at the beginning of the 1990s, Matt Neal has contested over 600 BTCC races and won three Drivers’ championships. 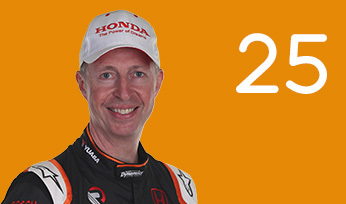 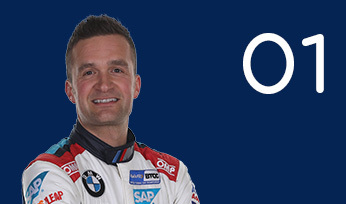 He made his debut in a Pyramid Racing BMW M3 in the support race to the 1991 British Grand Prix and returned to contest a full season in 1992 with the family-run Team Dynamics. 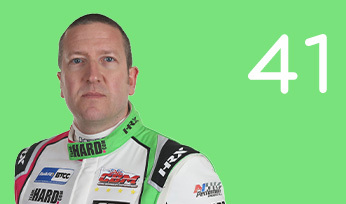 He went on to claim his first Independents’ title in 1993. 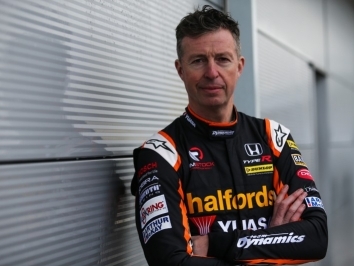 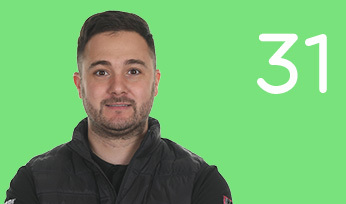 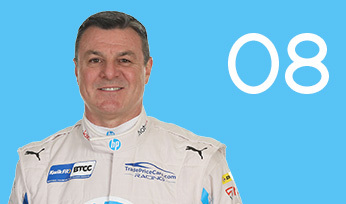 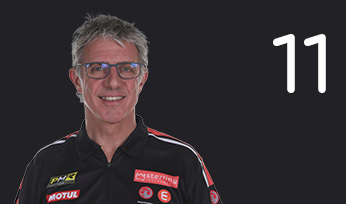 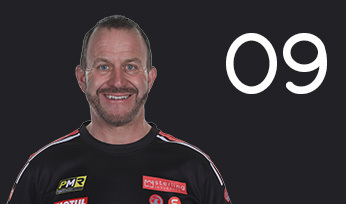 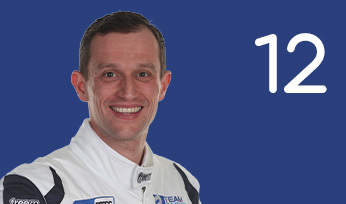 Between 1995 and 2000, Neal remained with the family team, taking three further Independents’ crowns and becoming the first independent driver to win a BTCC race outright during the Super Touring era – a feat that earned him £250,000 from series director Alan Gow. 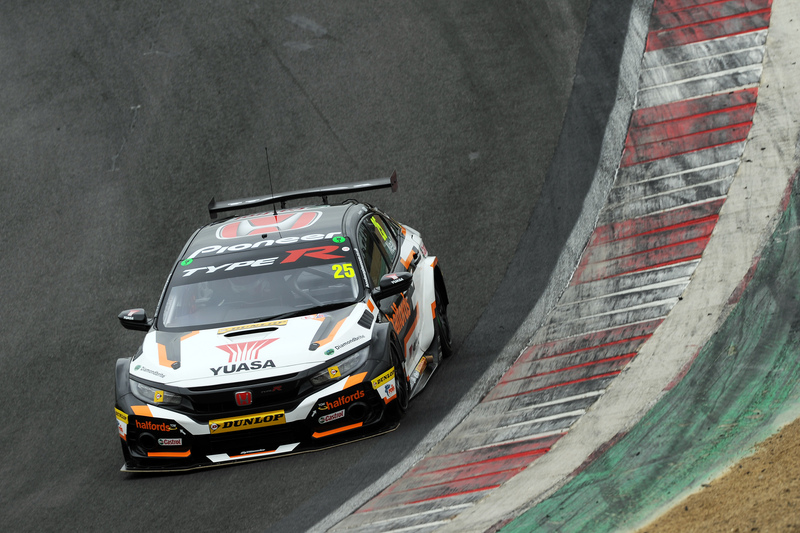 Driving for Dynamics in the Honda Integra Type R, in 2005 Neal took his first overall BTCC Drivers’ title, becoming the first independent driver to do so since 1991. 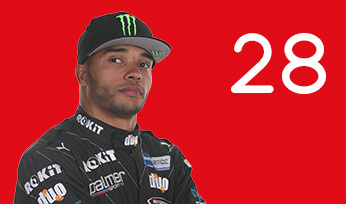 This was backed up by a second consecutive championship in 2006. 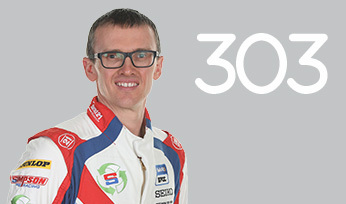 Neal enjoyed less success for Vauxhall in 2008/9, but returned to pilot a factory-backed Honda Civic for Dynamics in 2010 and secured the runner-up spoils in the championship. 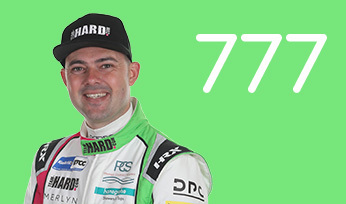 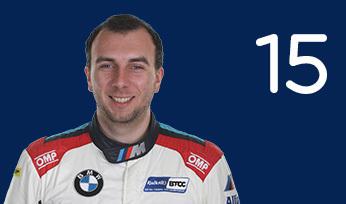 He went on to lift the laurels for a third time in 2011, and looked odds-on for a record-equalling fourth title in 2013 before a troubled weekend at Rockingham handed the momentum to eventual winner Andrew Jordan. 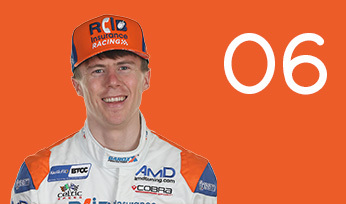 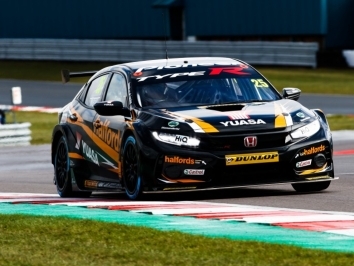 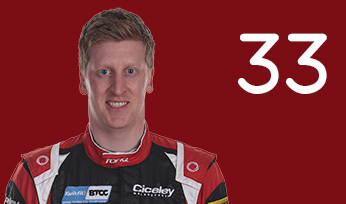 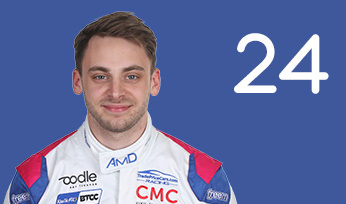 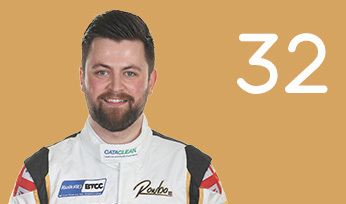 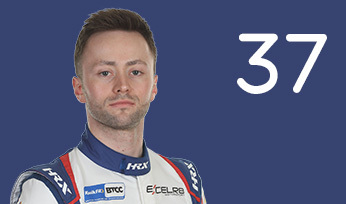 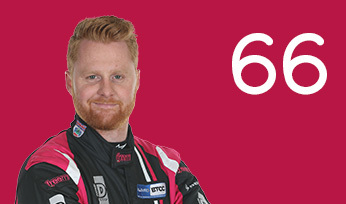 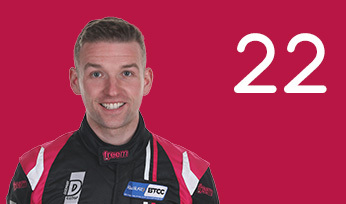 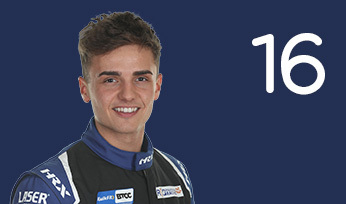 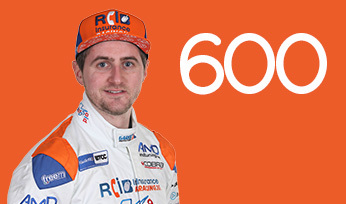 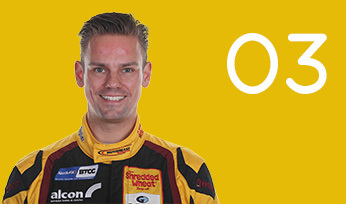 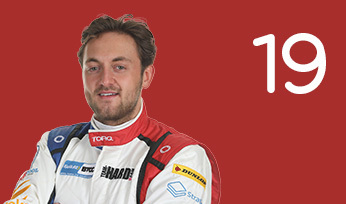 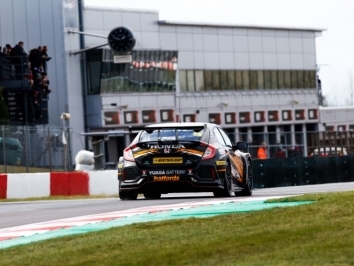 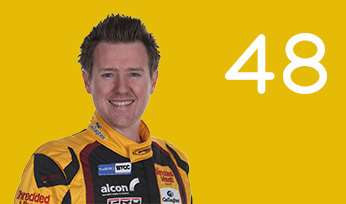 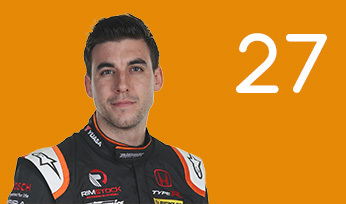 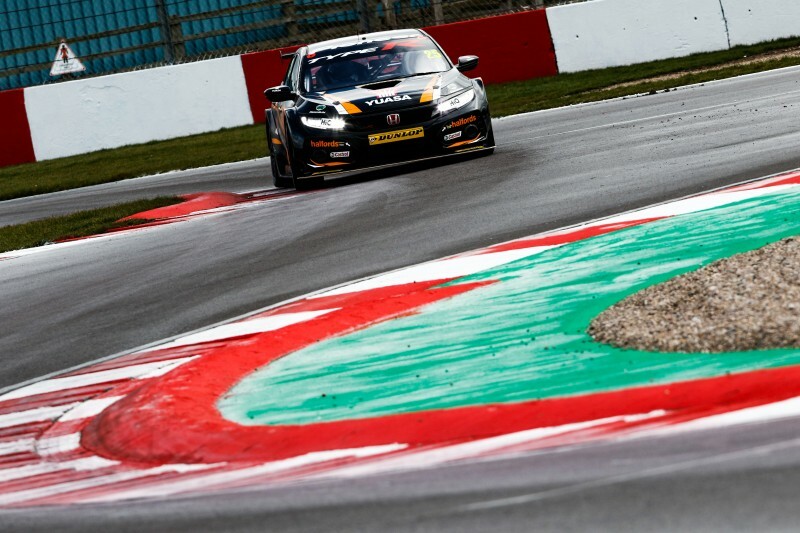 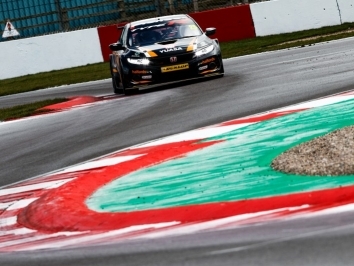 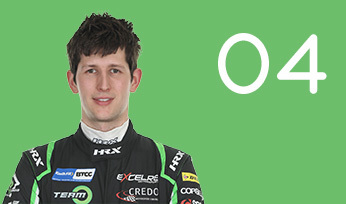 A tough 2014 campaign followed for Neal in the Civic Tourer, before the Japanese marque switched to the hotly-anticipated Civic Type R for 2015 – a car that propelled him back to the sharp end of the field and saw him finish third in the standings in his 25th BTCC season. 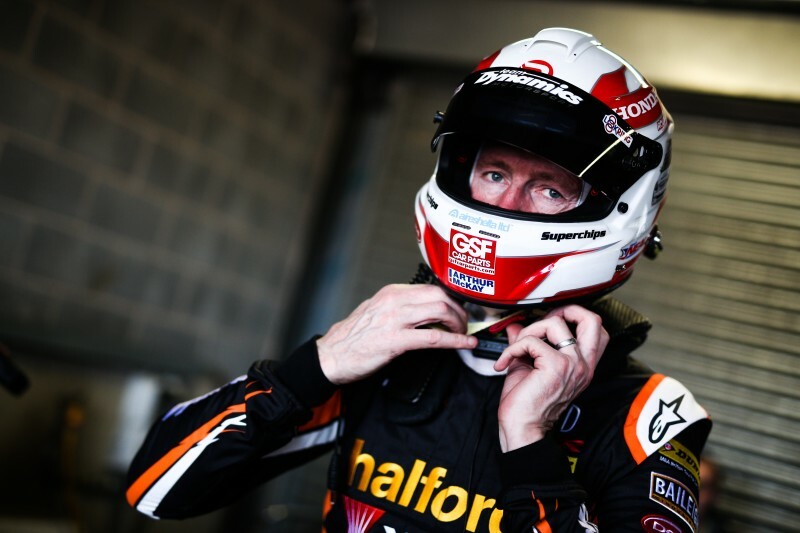 2016 was a typically strong season for the experienced racer, who was one of a record eight drivers in contention for overall Drivers’ honours heading into the final race weekend of the year. 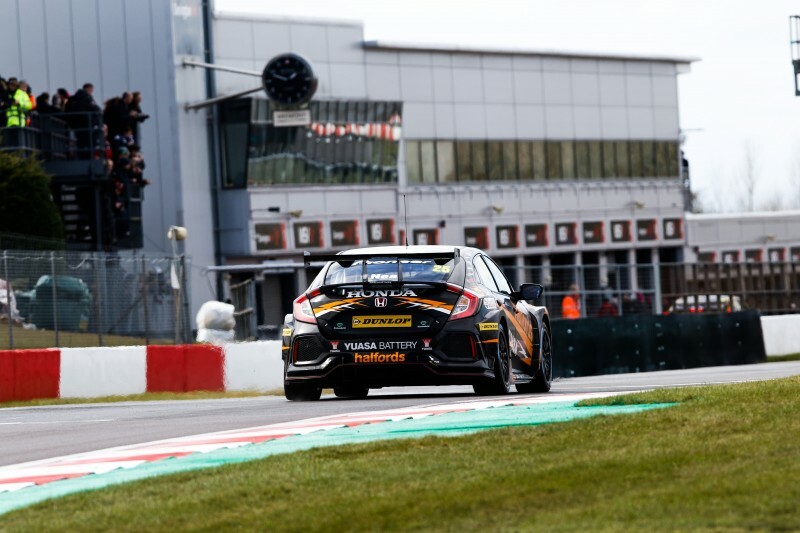 Victories at Donington Park, Oulton Park and Knockhill were highlights, with the latter a storming drive through the field in unstoppable style. 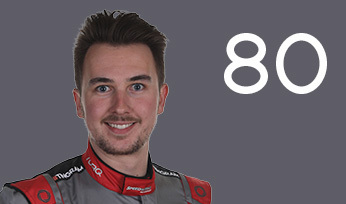 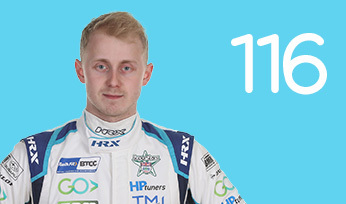 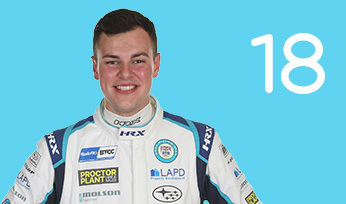 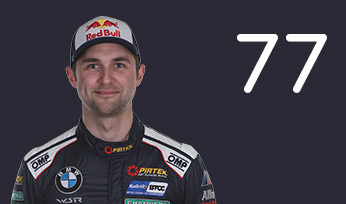 In 2017, Neal sealed a pair of victories, one at Thruxton and another at Silverstone, on the way to seventh in the standings. 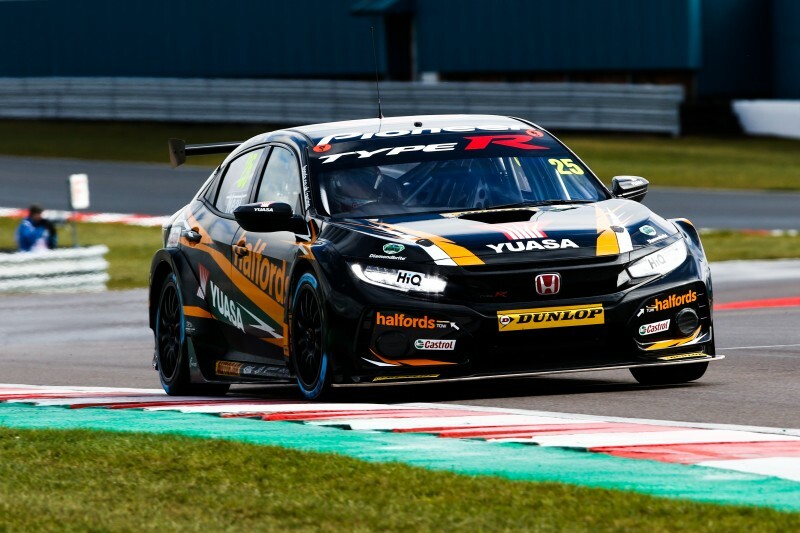 The Midlander remained with the Dynamics-run squad for 2018 in the new generation FK8 Honda Civic Type R. Neal ended the season ninth in the standings and sealed the honours in the celebratory 60th anniversary Diamond Double race at Snetterton – taking home the laurels and a specially-commissioned trophy in the process, as well as etching his name once again into the history books.